With our combined industry knowledge and experience, we support our clients in creating strategic decision and operational decision. We conduct due diligence analysis of the global and regional industry markets, key trends, market size & segmentation, drivers for growth and challenge to provide the right information for your business to succeed. 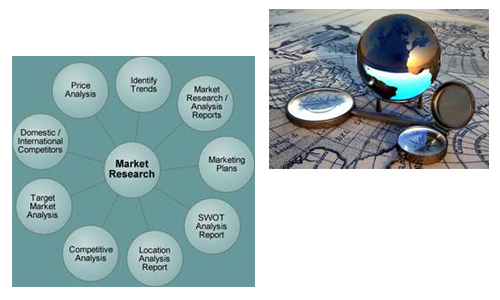 We help you achieve an in-depth understanding of your market through research, modeling and competition analysis. At QBMGroup, we collaborate with our clients in guiding them towards a more creative and analytic marketing decisions.